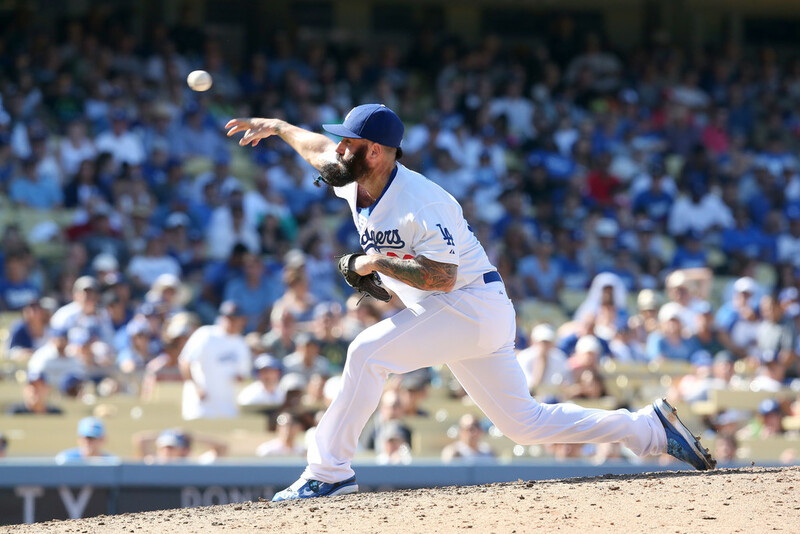 The Sole Collector MLB Watch is back with a look at the final week of the 2013 regular season. 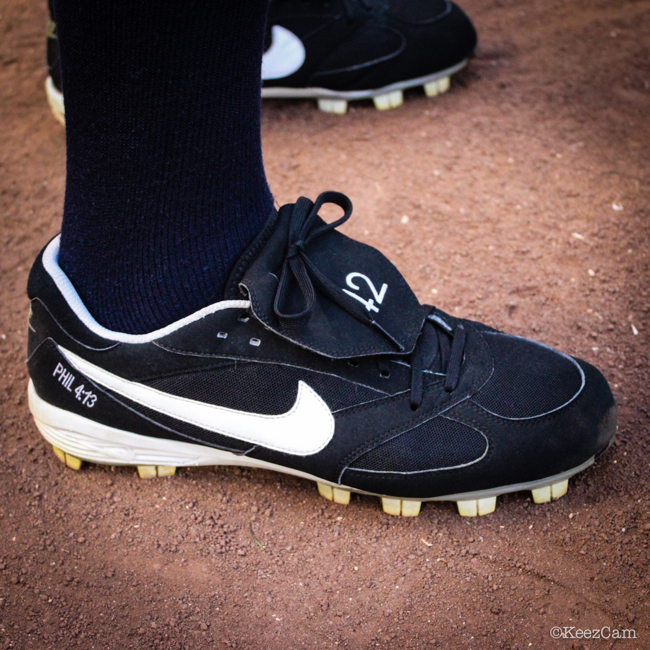 The Sole Collector MLB Watch is back with a look at Week 26, the final week of the 2013 regular season. 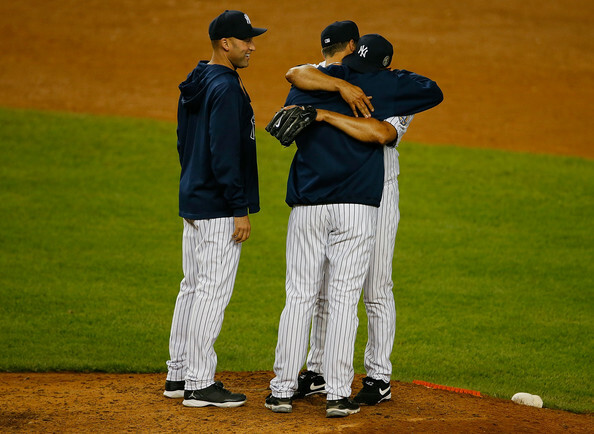 The week was highlighted by a close race for the American League Wild Card and, of course, the final appearance in the magnificent career of Yankees closer Mariano Rivera. 13 All-Star Games, 5 World Series rings and 652 saves later, the last man who will ever wear #42 is finally riding off into the sunset. 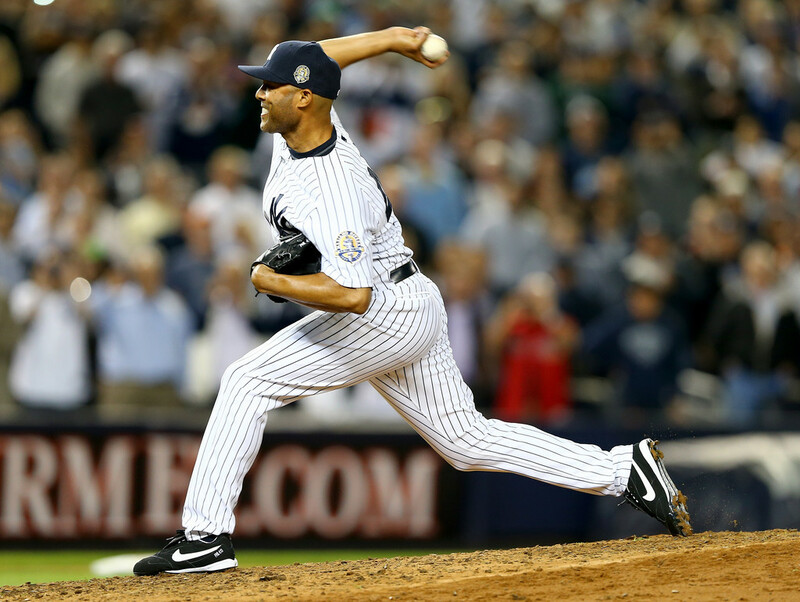 Mariano Rivera pitched his final game in his staple Nike Cooperstown PE, complete with 42 on the tongue and PHIL 4:13 on the heel. 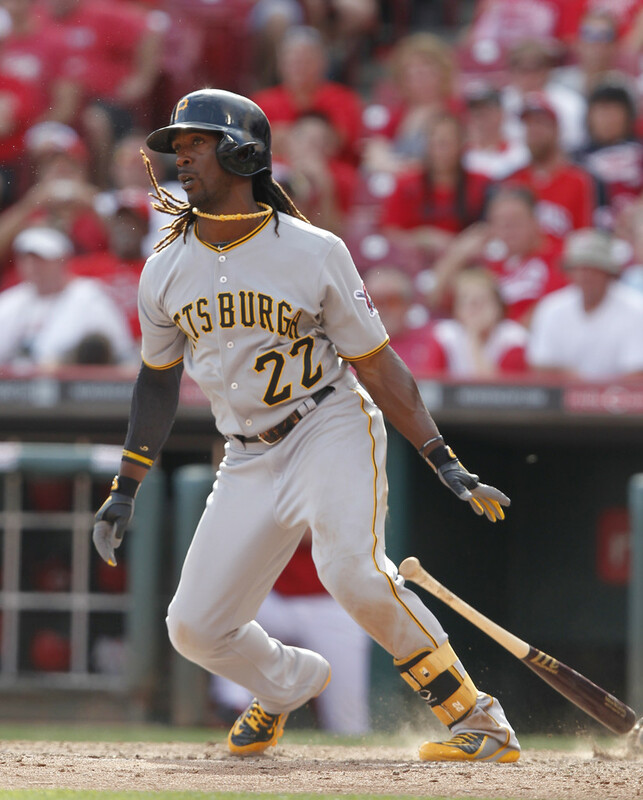 Andrew McCutchen, seen here in the Nike Air Swingman MVP 2, will lead the Pirates to their first playoff appearance since 1992. 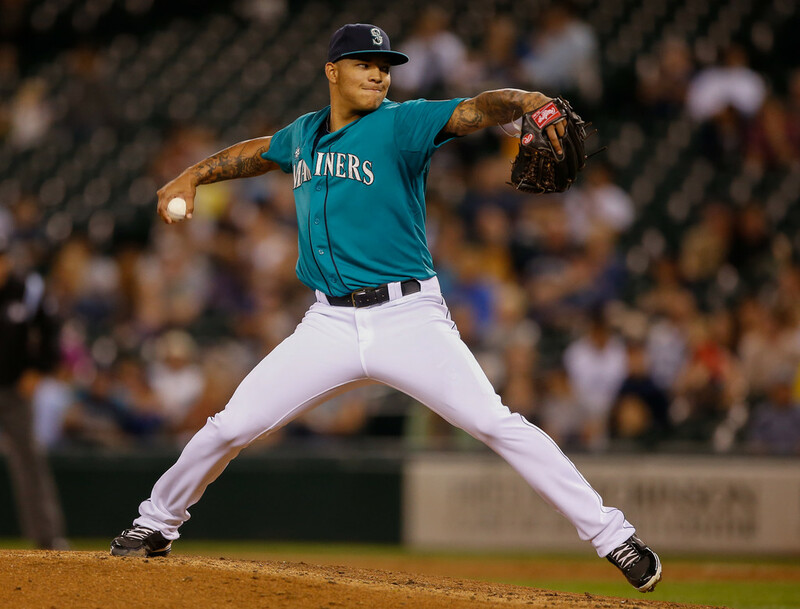 Mariners phenom Taijuan Walker gave Seattle fans something to look forward to in the Jordan Black Cat. 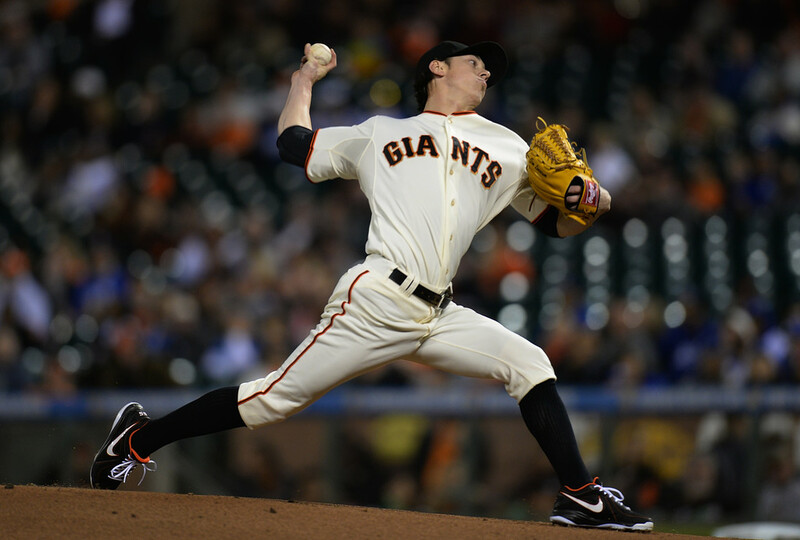 Tim Lincecum made would could be his final start in a Giants uniform wearing the Nike Air MVP Elite. 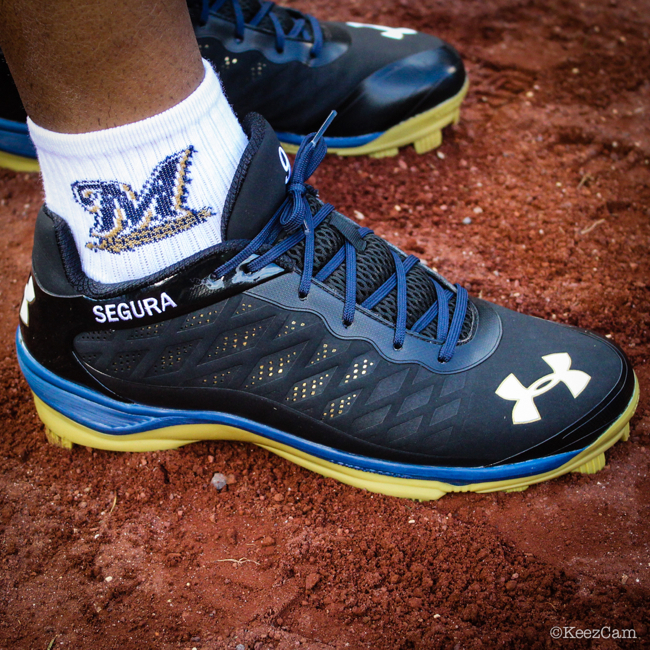 The KeezCam caught a closer look at Jean Segura's latest Under Armour PE. 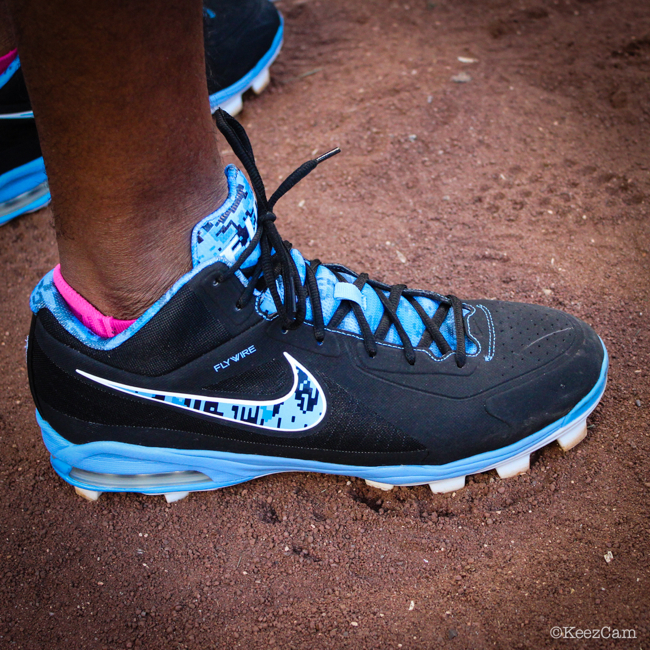 Former #1 draft pick Tim Beckham showed off a digicamo Nike Air Max MVP Elite PE made for teammate Evan Longoria. 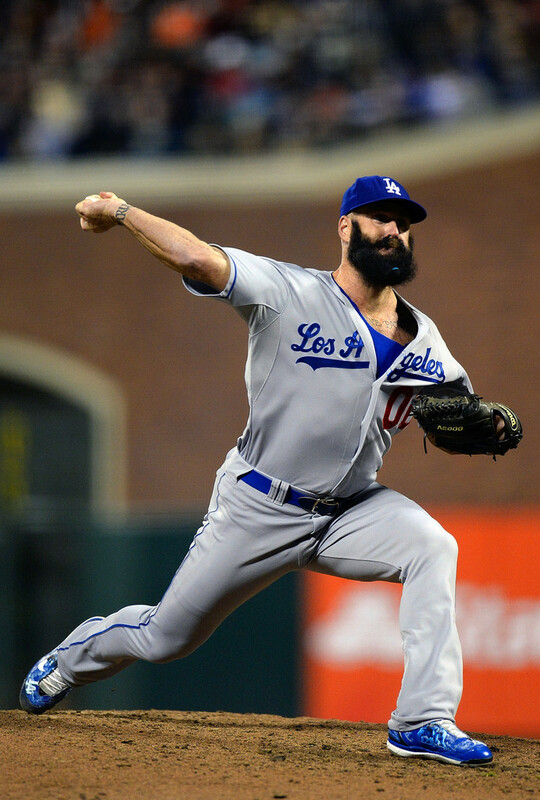 Dodgers reliever Brian Wilson wore a "not-quite-as-awesome" Nike Air Huarache 2K5 custom, complete with the Dodger's logo and his own face on the upper.